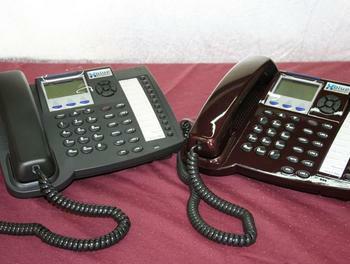 We all know phone companies have greatly changed phone systems over the past few years. They have gone from standard analog (dial tone) to voice over I.P. (voip). Let Home Tech Systems design a system that fits your business needs into the future.